Who Gets Credit for Munger's About-Face on Arbitration? 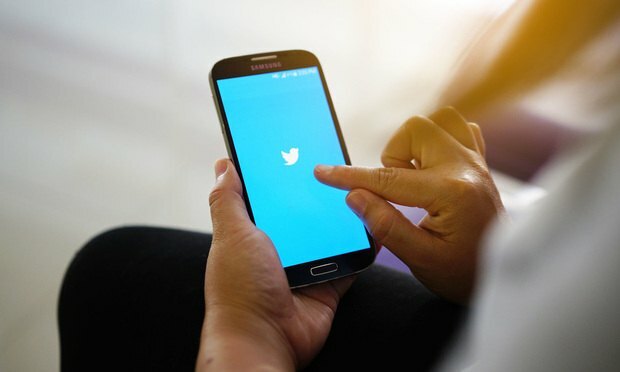 Legal academics showed their clout after Munger Tolles' mandatory arbitration agreement for summer associates appeared on Twitter over the weekend. Legal academia flexed its social media muscles over the weekend, underscoring that avoiding a Big Law career doesn’t mean giving up the chance to influence Big Law firms.